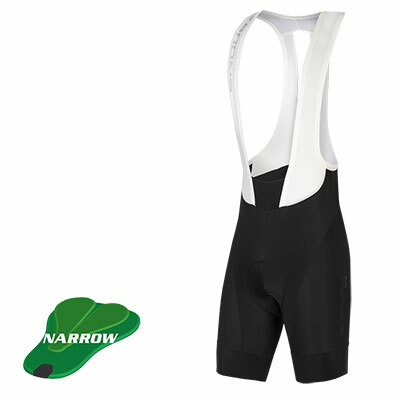 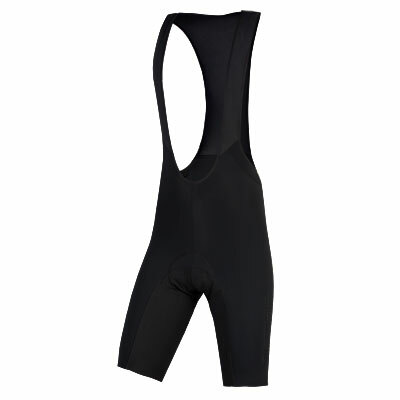 High-quality cycling short with 400 series seat pad. 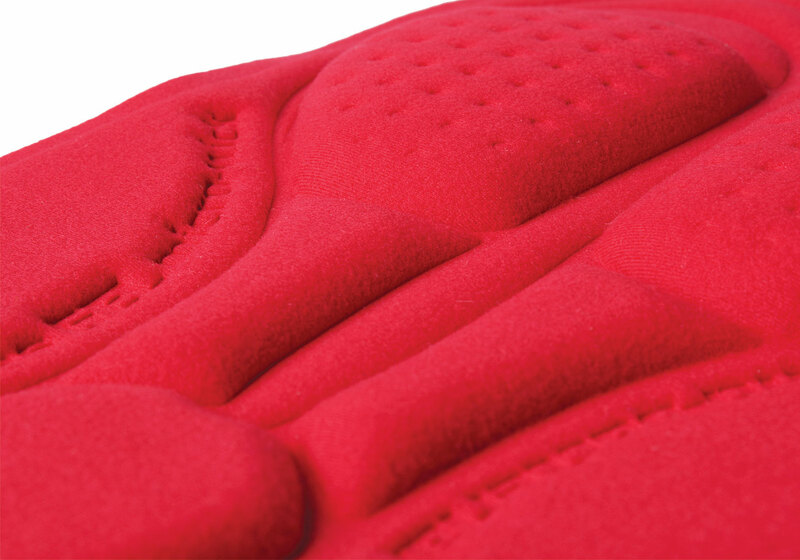 Great comfort and performance without breaking the bank. 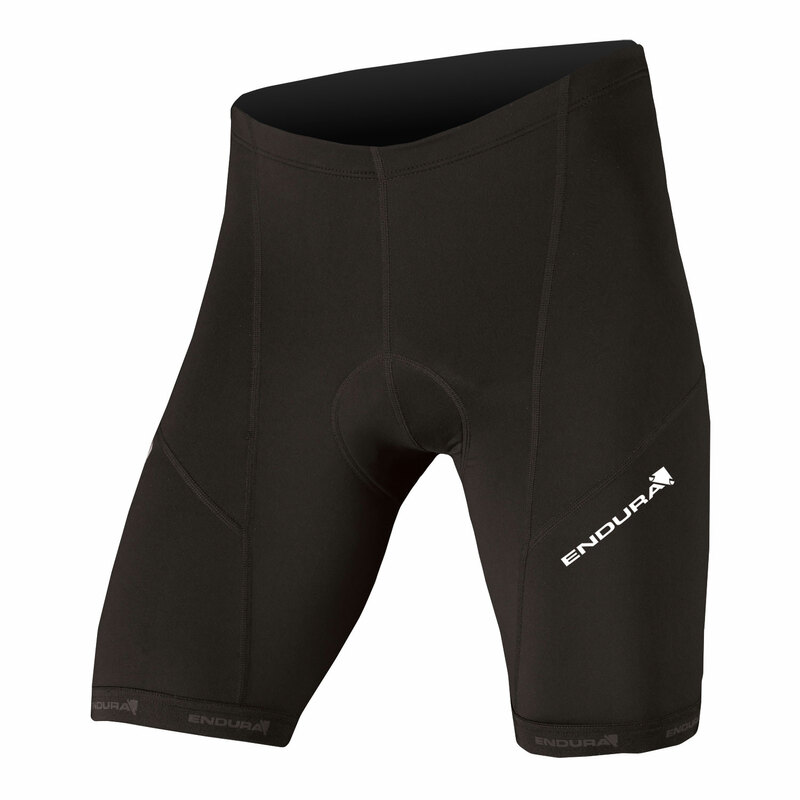 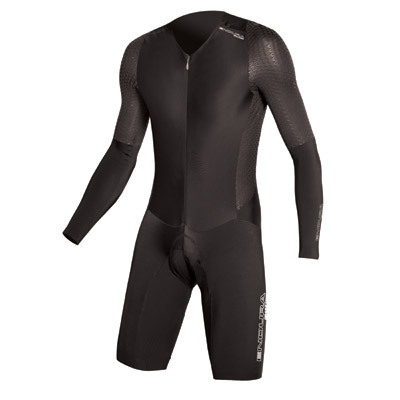 A core stalwart of our collection, the Xtract Gel Cycle Short has been top of our list of best sellers for many years. 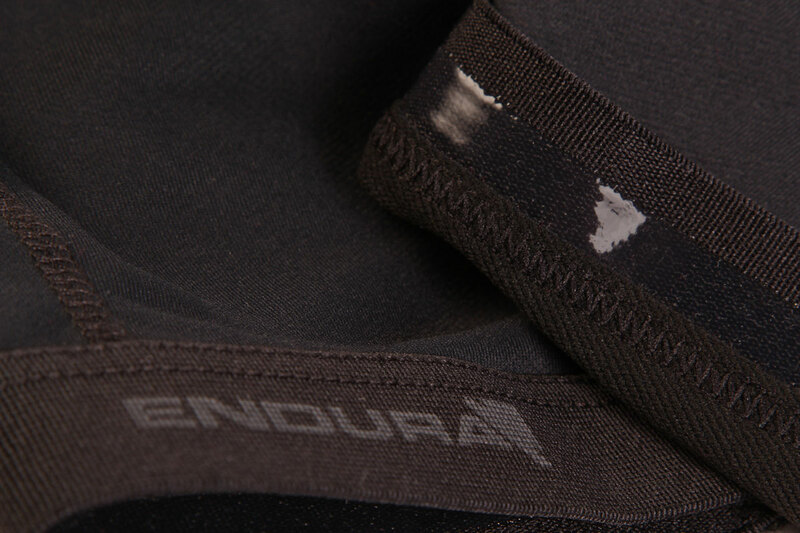 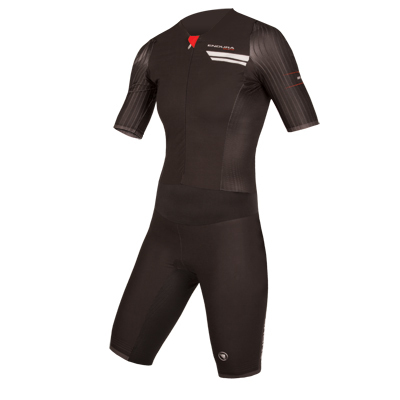 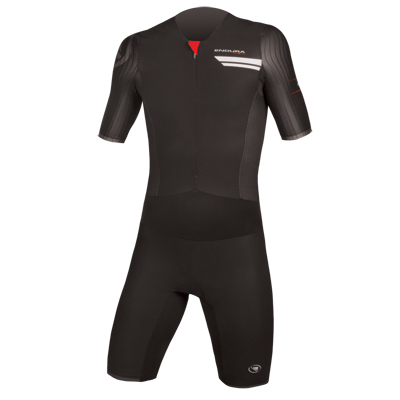 A versatile cycle short that can be worn for road or mountain riding as well as the daily commute. 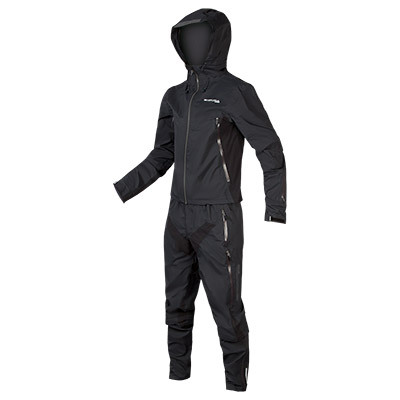 Hems are held tight by an elastic gripper, with hypoallergenic silicone trim, while the waistband is also elasticated.The garment has a seamfree inside leg to avoid chafing and all seams are flatlocked.